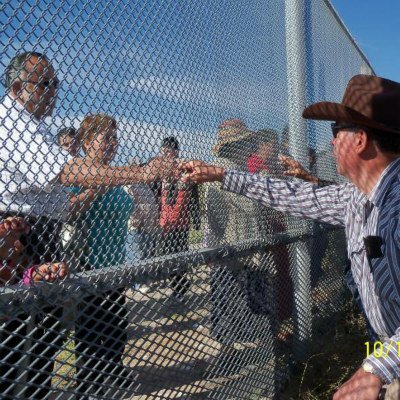 In cooperation with other Presbyterian Church USA congregations, we partner with the border ministry, Frontera de Cristo. This Arizona based ministry began about thirty years ago. Their Migrant Resource Center advocates for those who have been recently deported from the USA. They welcomed over 80,000 people in the first 10 years of existence they welcomed over 80,000 people. The center is a real sanctuary where people will listen to their stories and assure them that God cares for them and that their lives and the pursuit of justice matter. Mark and Miriam Adams-Modano are our mission co-workers leading this dynamic, courageous, and compassionate ministry. See their “greeting”. Miriam works to help the families of the church, community and schools grow their own food, increasing their nutrition possibilities and connection to God’s creation and one another. 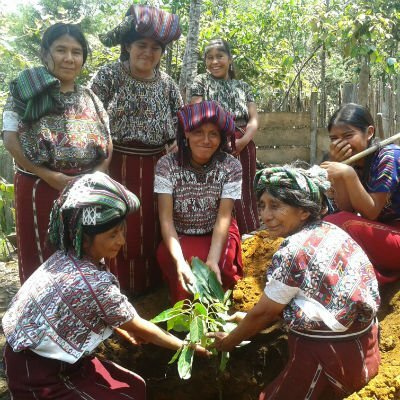 Their innovative Cafe Justo, dedicated in June, 2016, has a mission to provide coffee farmers in Chiapas an avenue to sell their products for a more just return. They are up at dawn and work late, laboring hard just to support their families. Cafe Justo assures farmers a better rate of return and this helps stabilize their families and helps them avoid the migrant life. The Cafe is also a safe place — free of drugs and alcohol. And it provides jobs and training for those who otherwise can’t find work. DCC has actively supported our national church’s mission co-workers for many years. Presbyterian World Mission, established 180 years ago, currently continues Jesus’ work by focusing on three global initiatives: sharing the Good News, promoting reconciliation, and addressing global poverty. More than 140 Mission Co-workers are now at work around the world in Africa, Asia and the Pacific, Europe, Latin America and the Caribbean, and the Middle East. Co-workers have varied assignments. Their ranks include teachers of theology, church history, Greek, Hebrew, and English; new church developers; doctors and public health specialists; chaplains; and human rights advocates. They also preach, host mission teams from the United States, and work in partnership with Christians as well as members of other faiths in 50 countries around the world. A number of these have visited our congregation and enthusiastically shared information about their work with us over the years. We have also shared a deeper relationship and provided ongoing financial support for a Co-worker located in a sensitive area of Central Asia. 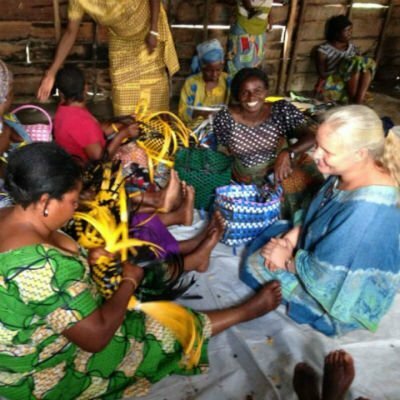 She has worked as a community development facilitator with a multi-faceted global partner, a relief and development organization, for the past 13 years. Beginning in 2017, we will also support two Co-workers, Rev. Mark Adams and Miriam Maldonado Escobar, serving with the US-Mexico Border Ministry. Detailed information on all the Presbyterian Mission Co-Workers is available at https://www.presbyterianmission.org/what-we-do/world-mission/. Their projects may be supported through a check to DCC with a memo note indicating the Co-worker’s project number, on the website, or by calling 800-728-7228 x5611. Heifer International has grown from the initial inspiration of a Church of the Brethren men’s group in Indiana. They proposed that impoverished rural families unable to provide milk for their children would benefit more from the gift of a “heifer” (pregnant cow), that would provide offspring and milk for years, than from handouts of milk powder. They acted by sending an initial shipment of 17 heifers to Puerto Rico 73 years ago. 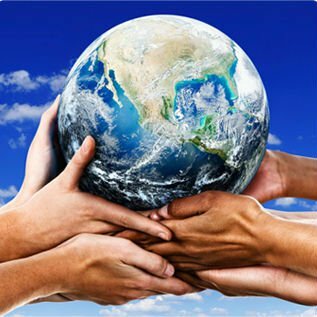 Since then “Heifers for Relief” has evolved into a nondenominational, global, nonprofit, humanitarian organization dedicated to ending hunger and caring for the earth. Heifer now partners with a variety of non-governmental organizations in more than125 countries, working to discern and meet the specific needs of requesting communities by providing animals as well as seeds and plants, training in animal care and sustainable agricultural practices, and expertise in water quality, gender equity, the environment, and community development. All recipients of Heifer support become donors themselves, contributing to the welfare of their community at the end of their first year by “Passing on the Gift” of animal offspring, seedlings, and training to others in their community. Over the years Heifer has served more than 105 million people. A current goal is helping 4 million families secure living incomes by 2020. Members of DCC support Heifer’s work to end hunger and poverty and care for the earth in several ways. 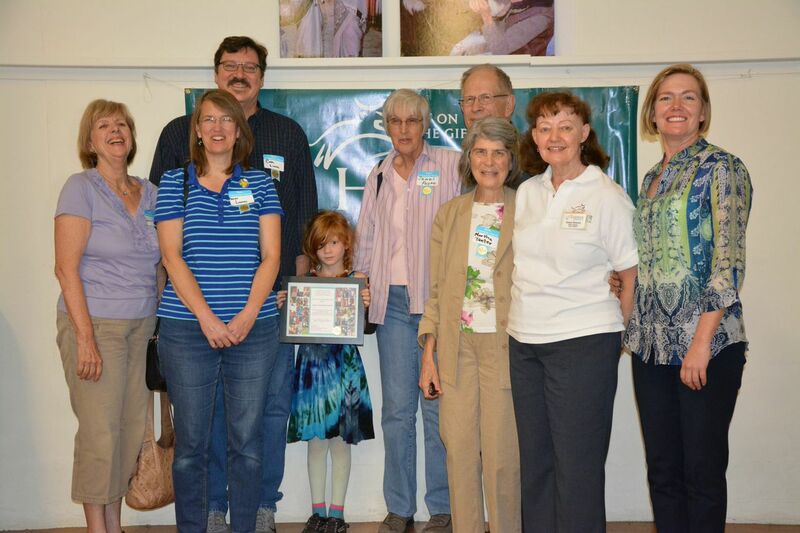 Some participate in activities of the Sacramento Area Volunteer group that makes presentations to requesting churches, classrooms, university student groups, and service organizations. They also staff Heifer tables at DCC and other community and Christmas gift fairs featuring children’s books, clothing, handicrafts, and opportunities to fund purchase of seeds, or particular animals from chicks to water buffalo. Our congregation and the Presbyterian Women of DCC have received certificates of appreciation for our contributions to Heifer in recent years. Information about the extensive scope of Heifer’s outreach and programs is available on the web at http://heifer.org. Heifer’s free quarterly magazine, World Ark, filled with photos, program stories, and relevant book reviews is available on request at 888.548.6437. Various activities for schools and churches are available to download from the website. The ancient Middle Eastern cradle of civilization has become an area of conflict between the great religions of the world today. We keep hope alive for Peace in the Israeli-Palestinian conflict https://www.presbyterianmission.org/ministries/global/israel-palestine/, in Syria https://www.presbyterianmission.org/ministries/global/syria/ and all areas in the Middle East https://www.presbyterianmission.org/ministries/global/what-we-do/where-we-work/. We work for more Peace in the world through research, education, advocacy, action, dialogue and building understanding. See also Presbyterian Church USA: Mission Responsibility Through Investment https://www.presbyterianmission.org/ministries/mrtiget-involved-boycott/, Sacramento Bethlehem www.SacramentoBethlehem.org and Friends of Sabeel, https://www.fosna.org. The Foods Resource Bank is a national organization that works with a wide range of church and community organizations around the country to improve the lives of poor small farmers around the world. It does this by working through 15 partner organization like church development agencies to support more than 50 small farm projects that work to raise farm productivity and income. One of the main ways that local organizations raise funds is by sponsoring growing projects. These projects involve the growing, harvesting, and selling of agricultural products. There are currently more than 200 of these growing projects in more than 30 states, including two that are sponsored by DCC: a fresh corn picking project and an olive/olive oil project. For more information on Foods Resource Bank go to: www.FoodResourcesBank.org. You can find the DCC projects on Facebook at DCC Corn Growing Project and at dccpres.org/local-community/.